Seems the HTC Vive will be getting getting some company. Valve will be teaming up with LG to introduce the second VR head mounted display unit by Valve with more to come. During an LG presentation of what the new device could become, the components where an "LED panel with a resolution of 1440x1280 per eye, a PPI of 540, and a refresh rate of 90hz." The idea to life up the HMD like a welder's helmet is kind of a cool concept. I believe this (and has always been) shows that Valve will stick in supplying the software while collaborating with other companies to provide hardware. What other hardware companies you wish can team up with Valve? I saw a video about this from Tested on YouTube. 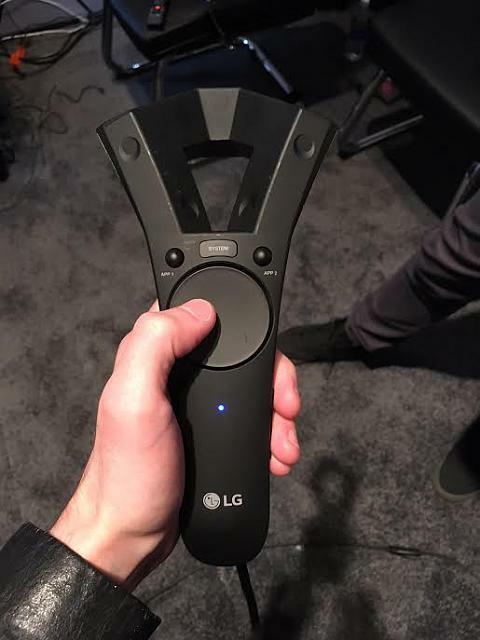 Looks like a very cool variation of the Vive. The visor design is something Microsoft is working on as well, I believe, with their Windows Mixed Reality (formerly Holographic). The controller looks uhh... Interesting. Hopefully they are able to get the gyroscope as good as that seen on the Nintendo switch. After using the switch, I'm more convinced than ever of how good vr could really get. The sensors in those controllers are insane. I just read and article which says the HMD is very promising and good, nothing similar to the previous LG LGR100 VR which was pretty terrible. I expect to see maybe one or two more companies make SteamVR equipment (my guess would be a company that makes mobiles for lower-end markets - like Huawei or ZTE). The standards are fairly open, and I don't think another project like OSVR could survive in this market. Also, when Hololens-based AR comes around, that's going to put a kink in the plan. 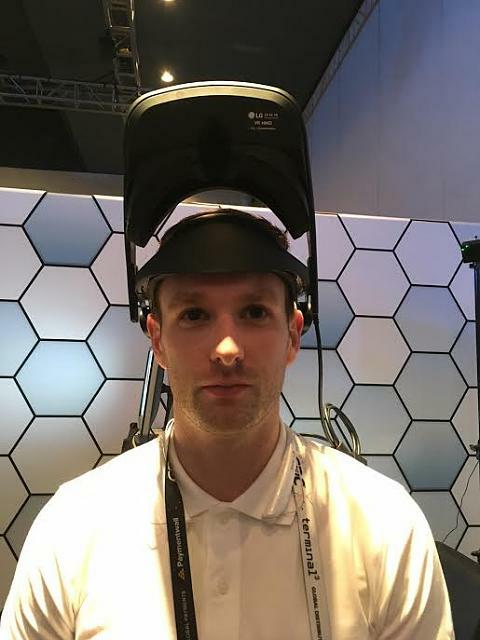 I read also an article about it (and posted it here: LG's VR HMD Shows High-End Promise, May Offer Mixed Reality - VRHeads Forum) where they said that the LG HMD has in fact some holes for what it looks like some front cameras to do some AR/MR but so far there is nothing in those holes. Maybe just cutting prices, I don't think the LG device will be released that soon and today HTC had an event, I will look for the news about it and see what are they after. UE4 Gear VR app released- uses Stereo Cubemaps to create poly heavy environments that run on mobile. Pico NEO, Standalone VR Headset! PSA: What to do when you've lost your QR code!